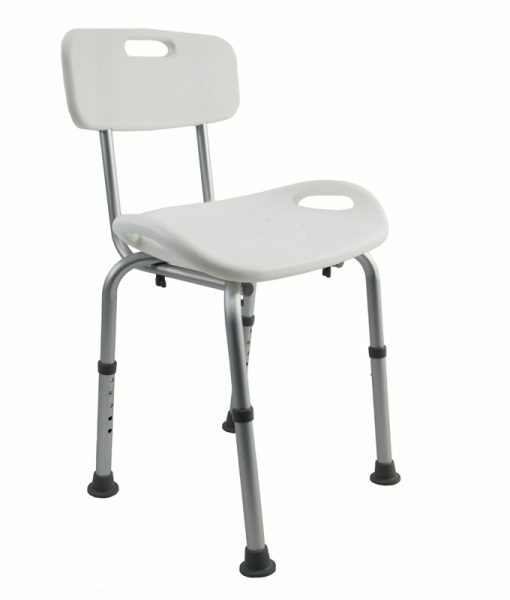 The SC-555 Shower Chair with Back series was designed for individuals demanding a high quality, adjustable, and comfortable Shower Chair that can be used on a daily basis without compromising longevity, safety, and comfort. 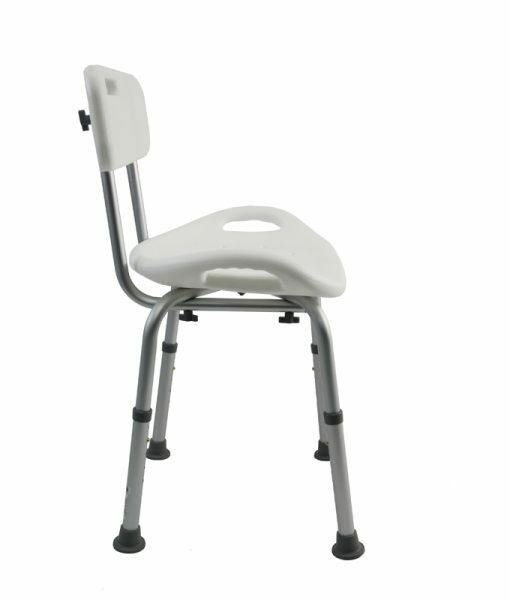 An ergonomic back provides additional support for users requiring trunk support whilst using the shower chair. Comprised of high quality, corrosion resistant aluminum, we’ve taken our signature ergonomic design and have made a shower chair that not only is comfortable, but has a much nicer physical appeal. 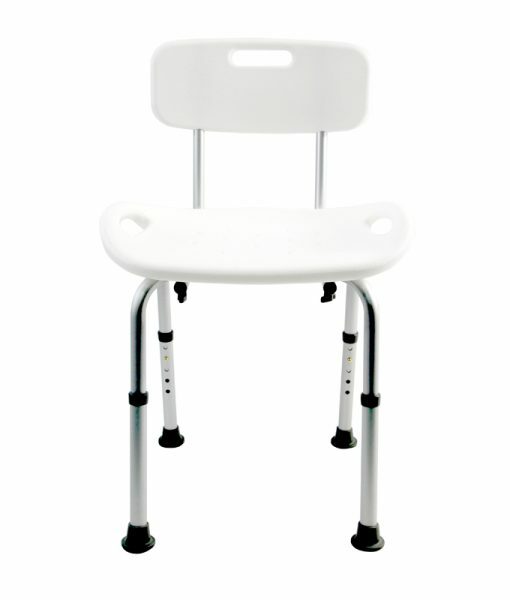 The best components were added to the ergonomic structure of the Shower Chair to ensure durability such as suction grip tips, built in hand grips, adjustable height seat, and a seating texture which will help avoid chafing.